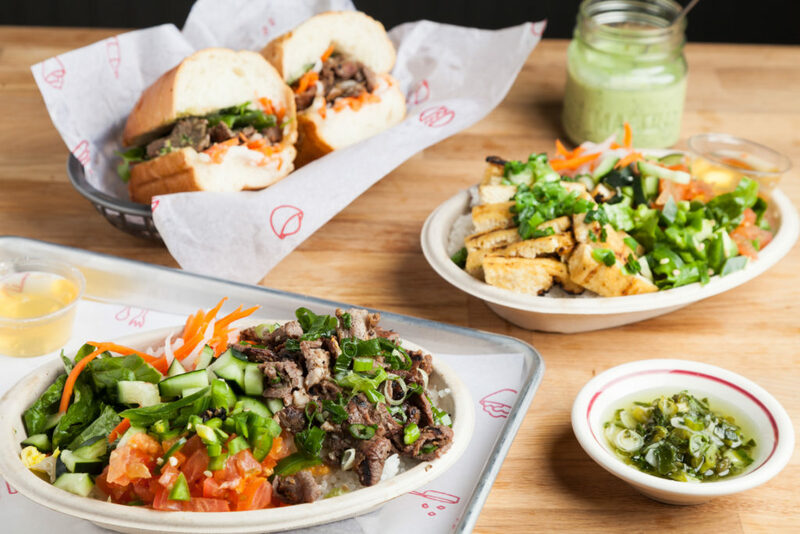 Sizzle&Crunch Vietnamese Grill serves crunchy banh mi, rice bowls, vermicelli bowls, and salad bowls topped with sizzling meats (or tofu) and your choice of fresh toppings. 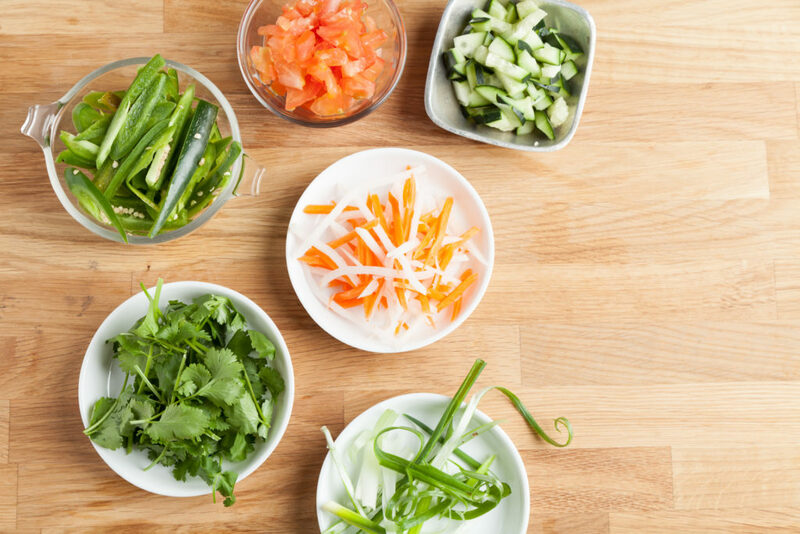 You can expect a fast-casual experience where the food is served “line style.” In Vietnam, it’s common to have the ingredients separated and prepared in front of you. Sizzle&Crunch was brought to life by Paul Nguyen. Paul is a recent UW alum who returned to his alma mater to share some of his favorite Vietnamese dishes with students and Seatteites. He recently journeyed back to his hometown of Saigon to ensure that his recipes were authentic. The restaurant soft-opened in February 2017 with a limited menu. Stay tuned for our grand opening! From our house-made pate to our crunchy baguettes, we’re proud to serve quality ingredients that you can find in your backyard. Just like in Vietnam, we pickle our own daikon, mix our marinades in-house, and prepare food daily to deliver that pow of flavor you’ve been craving! Every bite should be hot off the grill. We grill our meats & tofu in every hour to ensure your meal is fresh, and crazy hot delicious every time! Tired of deli refrigerated food? Quickly grab a hot bite to eat between classes or on your lunch break. Our “line-style” set up expedites the ordering process so you can conquer your day.